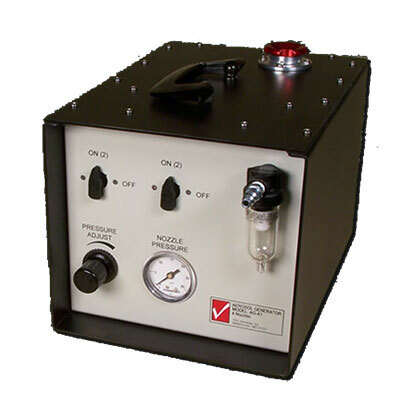 TEC Services is the world’s leading manufacturer of precision aerosol photometers for filter testing applications. Their photometers are extensively used throughout Australia and the world by leading filter testing professionals. They are ideal for companies in Australia wanting to perform HEPA filter testing to the AS1807 standard. They are used across many different industries (asbestos, mining, industrial, pharmaceutical, healthcare, vacuum cleaner filter testing, air purifier testing, mechanical testing companies testing HEPA filters in the pharma and related markets and much more. LAF Technologies is the exclusive Australian / New Zealand agent for the TEC Services and their outstanding range of world renowned instruments. 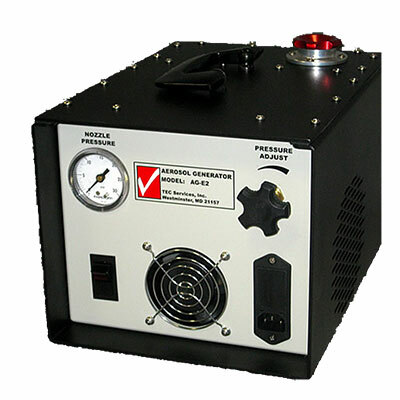 LAF Technologies also offers a wide range of aerosol generators to compliment your TEC aerosol photometer. 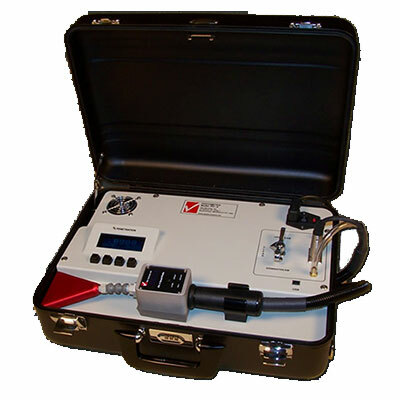 These are are manufactured by both USA based TEC Services Incorporated and German particle instrument manufacturer Topas GmbH. 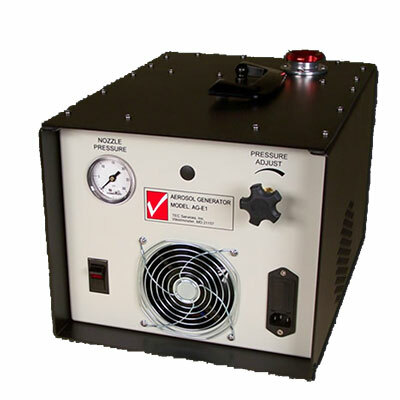 The TEC model AG-E3 aerosol generator is the most commonly used generator we supply, as it combines both the aerosol generator and compressor in the one single portable unit. 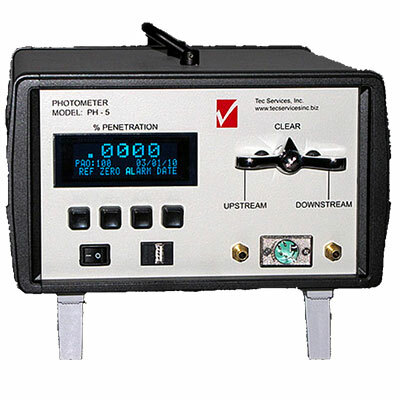 While selling photometers is one thing, being able to service, support and calibrate them is another. LAF Technologies is fully NATA accredited to calibrate all brands, makes and models of aerosol photometers, which obviously includes the TEC Services range. We employ factory trained engineering staff who can quickly and professionally service them, support them and NATA calibrate them right here in Australia for our Australasian client base.